Our elevation for our floor plan is exactly like this house pictured in the center. However ours is reversed so our front door will be to the right instead of the left. 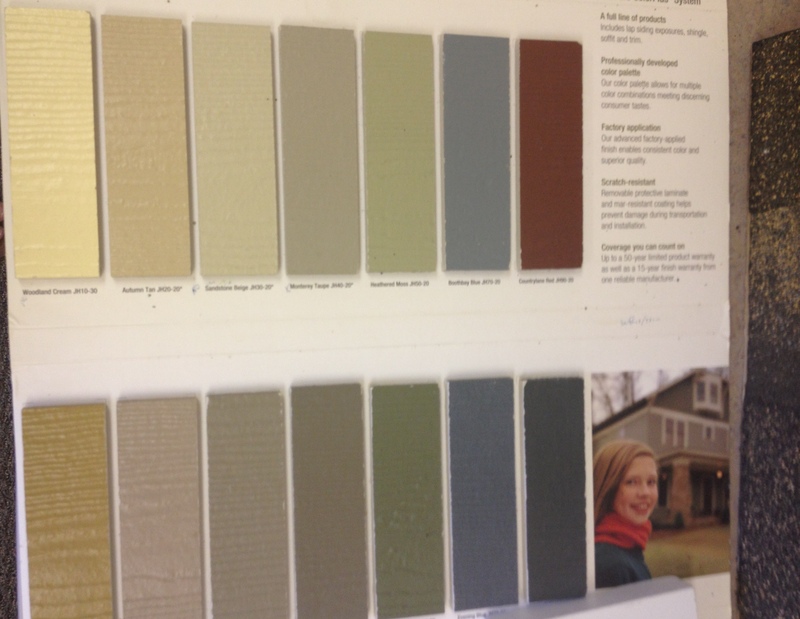 For siding, we have chosen Mountain Sage as our color and white trim comes standard. The roof will be rustic cedar. Both are pictured on the right side of the board. The front door will be the 15 lite version shown on the left. I am hoping to paint it a fun color like aqua to pair with the green. The houses in our neighborhood are all very colorful, so it should fit in nicely. You’ll see the house pictured here has a yellow door paired with iron gray siding. If we hate the aqua, we’ll just paint it black or white again, no big deal. We are not custom building a home, just working with a local builder in a neighborhood that we love. New construction was not really on our radar when we first started house shopping. We made offers on several older homes in March & April 2013 that were unsuccessful. The market was really competitive in the spring, so we decided to look at new construction because we were running out of options. 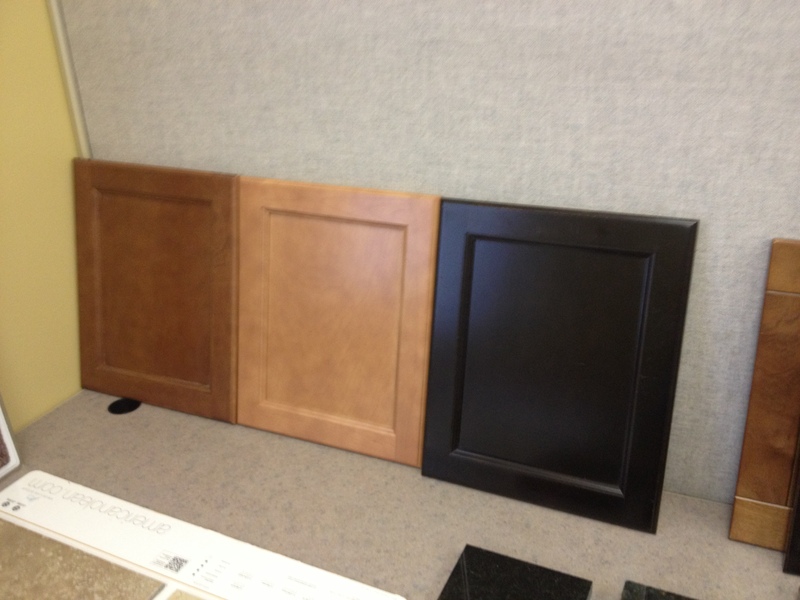 To my surprise, there were not as many selections to make with the builder in terms of finishes and materials. Many items come standard and others have upgrade charges we did not see the value in paying. The decision-making process was much easier than I expected. 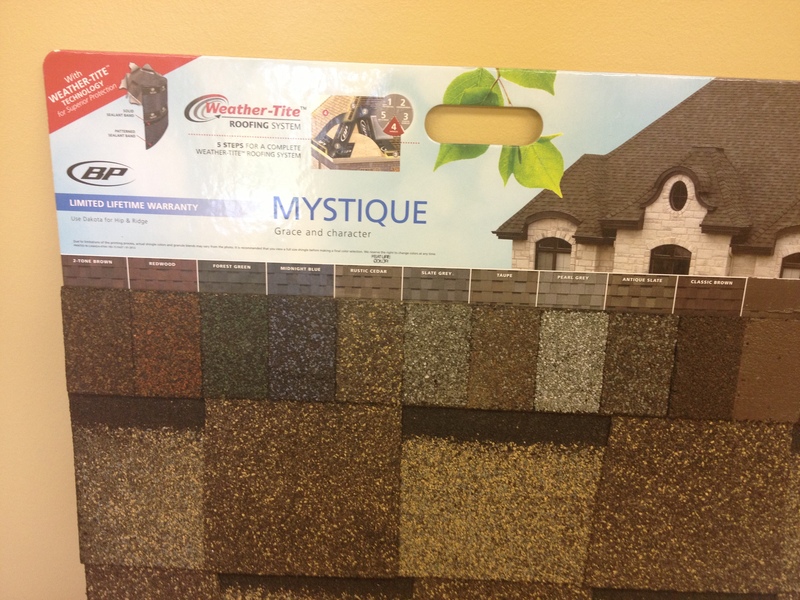 Countertops (kitchen & full baths)– granite comes standard (no upgrade charge) with our builder. 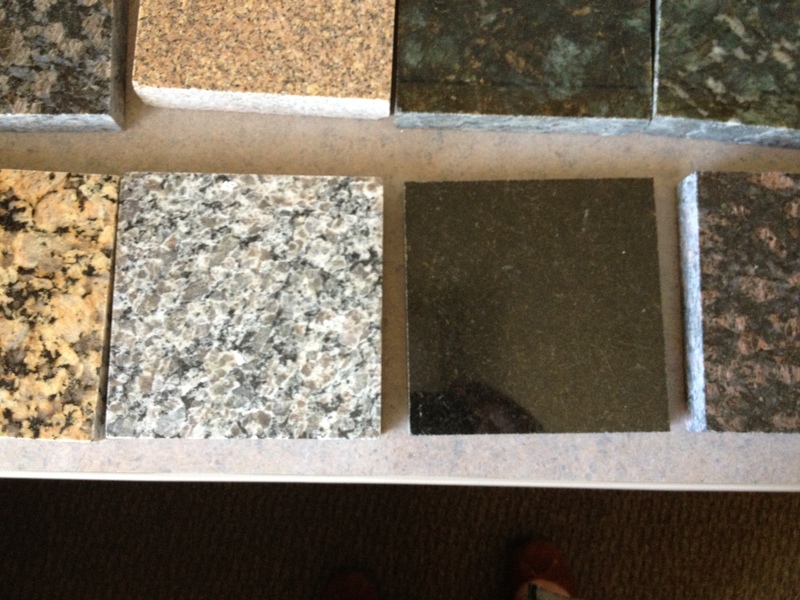 We had a selection of eight granite options. I have to admit that granite would not have been my first choice of countertop material. I just don’t like how busy the patterns can get. If I were custom building a home, I would pick something more uniform like soapstone or quartz or even butcher block. But, I am thankful our builder uses granite and not laminate. Here were the options, I zoned in on the middle two in the bottom row pretty quickly, as you might be able to tell by the way this photo is centered. The stones are Nara Brown and Black Pearl. Can you guess which one we went with? Hardwood floor (kitchen, dining & foyer)- our builder prefers to install unfinished hardwood floors and then stains and finishes them on-site. 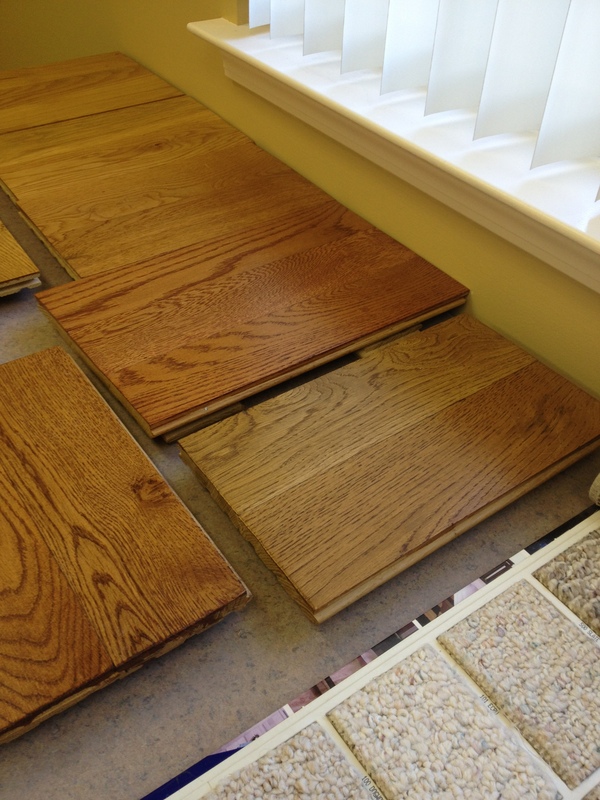 We could pick from any of the Duraseal hardwood floor colors and he put out some samples to show what it looks like on the floors. The lighter color stains were standard, while darker color stains had an upgrade charge. 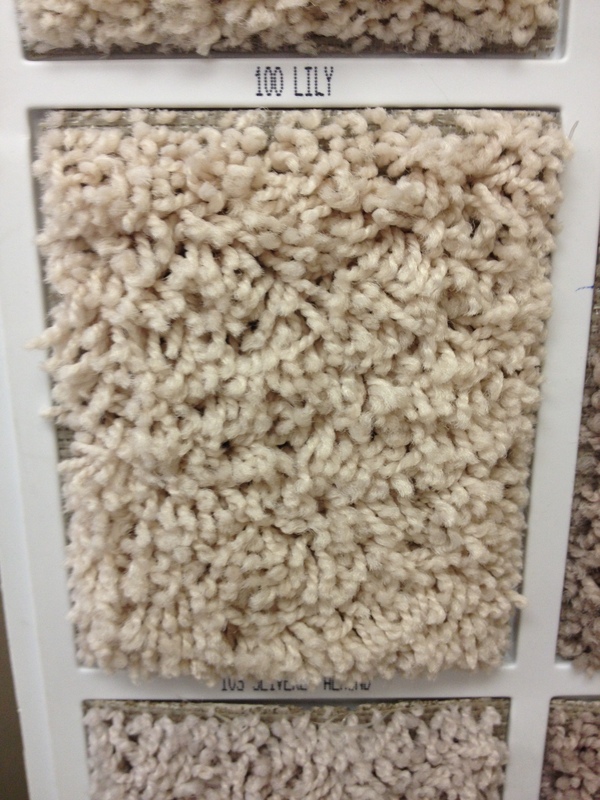 Tile (bathroom floors)– There are only two color options for tile and I really hate them both. 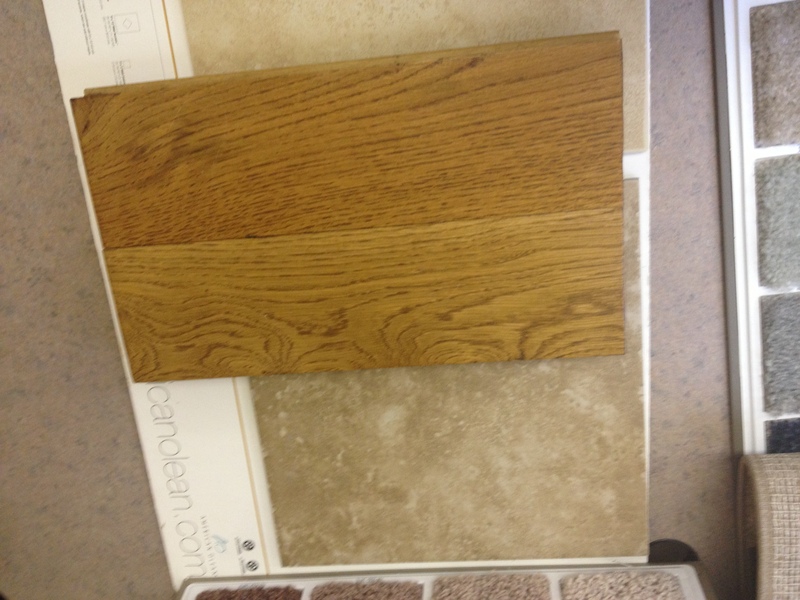 Below is a photo of our hardwood color up against the two tiles. But it was such a small area of the house, that I am going to deal with it until we can upgrade our bathrooms the way that we would like down the road. We went with the darker tile called walnut. Carpet (second floor & great room)– Our builder was kind enough to upgrade our carpet for free so we could have something a little more plush for the little one. I’ll be back later today to show you what we picked! 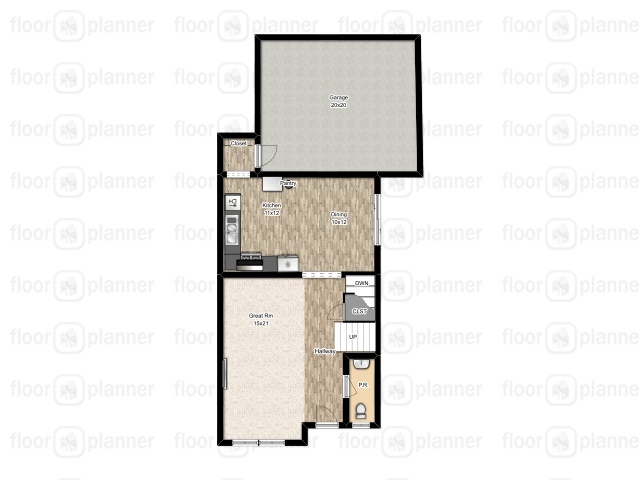 I just realized that I have not posted a floor plan of our new house. It is a colonial with 3 bedrooms, 2.5 baths and around 1,600 square feet. 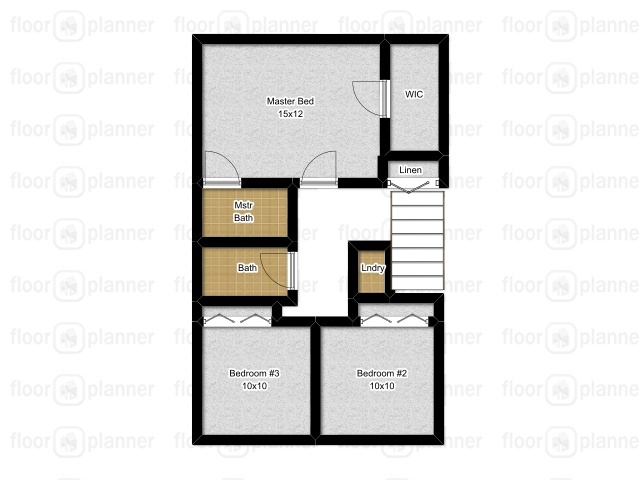 I used floorplanner.com to draw this up, but this may not be one hundred percent to scale as I did not have every measurement available.